Small hone appliance. 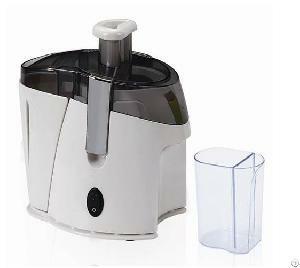 kitchen juicer.Electric fruit vegetable juicer. Way Tower.no.33 Mong Kok Road.